Announcement Welcome to the party! 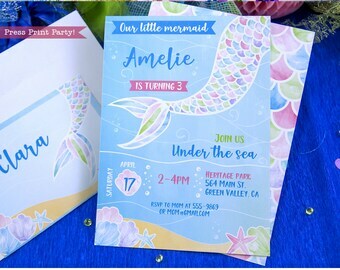 You'll find unique party printables to make your party an event your guests will remember. 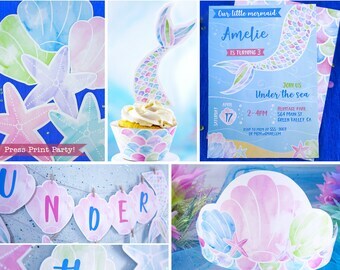 You'll find an array of printables from birthday parties, like unicorn, mermaids, luau and cat parties, to baby showers, tea parties, and wedding printables. I'm always available to answer any questions. Welcome to the party! 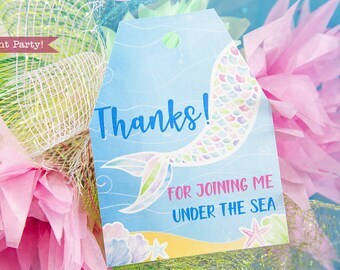 You'll find unique party printables to make your party an event your guests will remember. 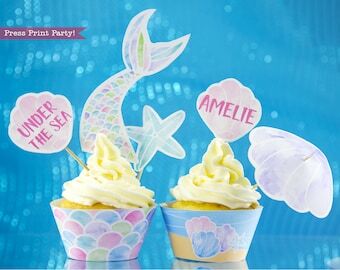 You'll find an array of printables from birthday parties, like unicorn, mermaids, luau and cat parties, to baby showers, tea parties, and wedding printables. I'm always available to answer any questions. 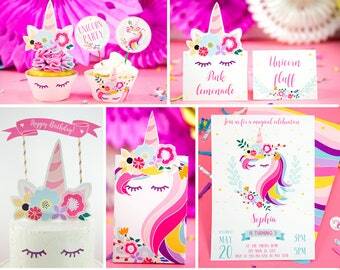 These giant unicorn horn, ears, and sleepy eyes are part of the unicorn party set!! And also available separately. 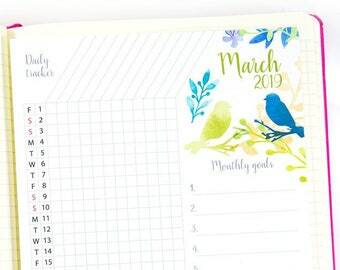 A daily tracker in your Bullet Journal is the easiest way to make sure you keep up those daily tasks!!! 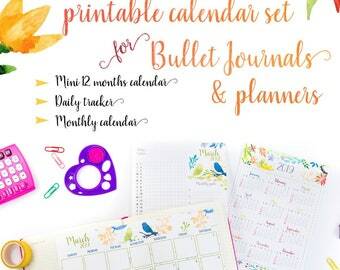 Start 2018 organized with this beautiful watercolor calendar for your bullet journal! My hubby also get in the action at the birthday parties. We're just a bunch of goofballs. 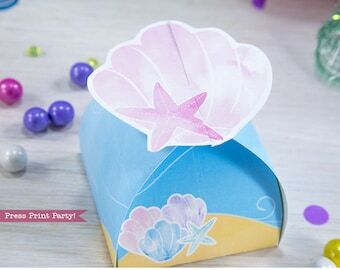 I’d love to help make your party truly one of a kind. Welcome to my shop, my name is Nathalie and I’m a wife of a foodie, homeschooling mom, graphic designer, and absolute party lover. I’m a French native (which is why my name is spelled with an h) but my passport is American. I love God, will never give up bread, and I have a penchant for sci-fi. 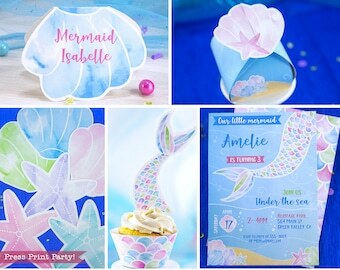 I get such a thrill designing each party in my store. 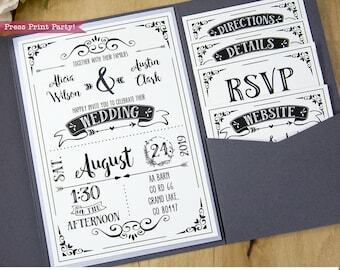 I design all the graphics myself in Illustrator and very carefully choose high quality and unique fonts to best suit the feel of the set. You're getting many hours (days/weeks) of dedicated work in every party. 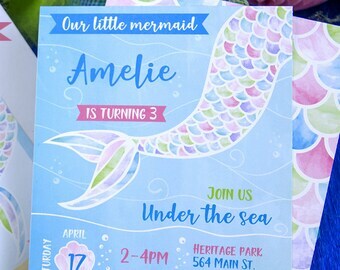 It all started with a Luau for my girls combined birthday party. Since then, it’s been such a fun tradition coming up with a new theme each year. 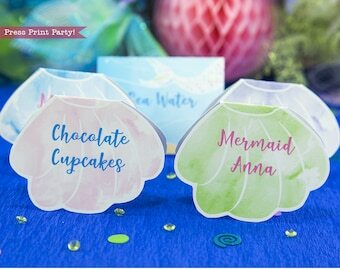 I get friends and family asking for different kinds of parties and I love to oblige them as it gives me direction on what to add in my shop. I love my customers and take the extra step to photograph every item in the store so you know exactly what you’re getting. I feel truly blessed to be able to use my skills to such a fun and helpful use. 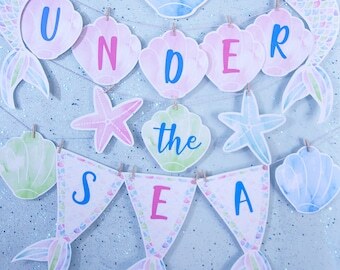 You don’t need to be a party planner or a graphic designer to have a super stylish party. Just a printer and a pair of scissors, let me do the rest! 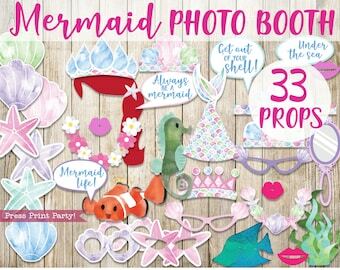 If you use my printables please send me pics! I love to see all the amazing creativity my customers have. Oh and head over to my blog too. Got lots of free goodies there. I've decided to accept all cancelations and refunds within 7 days of purchase. I understand you can't return a digital download but I truly want you to have the best party and if what you bought from me isn't what you wanted then contact me - Some of my listings may not reflect that policy yet. I don't usually customize orders (change of color, breaking up sets), however, I do offer most pages separately for $4.50. Please contact me by sending me a message on Etsy. 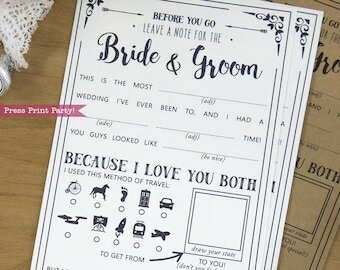 All my sets with text are customizable by you within the pdf file. Will you print and ship? Unfortunately I don't offer this service at this time. I don't have a good printer, where can I print? 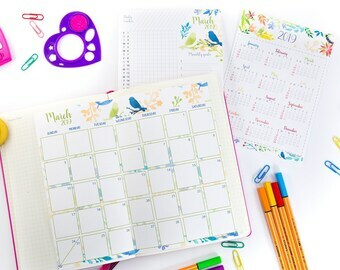 These printables are meant to be printed at home. 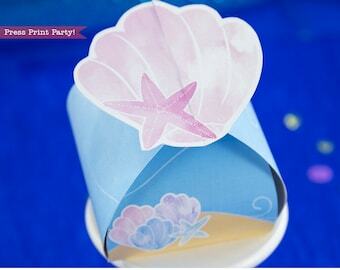 Any color inkjet printer will give very nice results. If you'd like you may take your file to an office store and use their computers and printers. You may also save the pages you need at home and send only the pages you need to an office store. Most of my files are multi pages, so if you need all the pages sent to you separated just message me on Etsy. I'm here to help. Why do I need Adobe Reader and where do I get it for free? It's very important to open printable files with customizable fields with Adobe Reader only. Other pdf viewers may not show the fields correctly resulting in non centered text. I don't have Word. How do I open the Word invitation? Some of the invitations in the shop are to be opened in Word to allow you greater control over your text.